There is a type of fibre in nutritional yeast (a deactivated form of baker’s or brewer’s yeast) called beta-glucan. These fibres potentially enhance the body’s immune defences against breast and other cancers. Nutritional yeast is a great item to have in abundance in your larder. Apart from its potential health-giving properties, it brings great flavour to a wide variety of meals – pasta sauces, veg gravies, salad dressings, mashed potato toppings, as a cheese substitute – in fact, any meals where you want to add its tasty cheesiness. 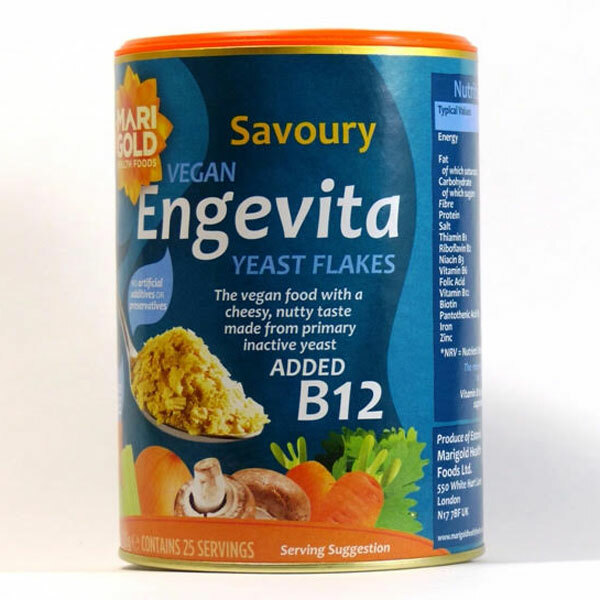 Engevita nutritional yeast with added B12 is the one I tend to buy in bulk (12 cartons at a time!) from Holland & Barrett – UK cost £3.29 as of today. Let us all know how you use it – better still, email me some recipes and photos of the meals you make with it. Samuelsen AB, Schrezenmeir J, Knutsen SH. Effects of orally administered yeast-derived beta-glucans: a review. Mol Nutr Food Res. 2014;58(1):183-93. Chan GC, Chan WK, Sze DM. 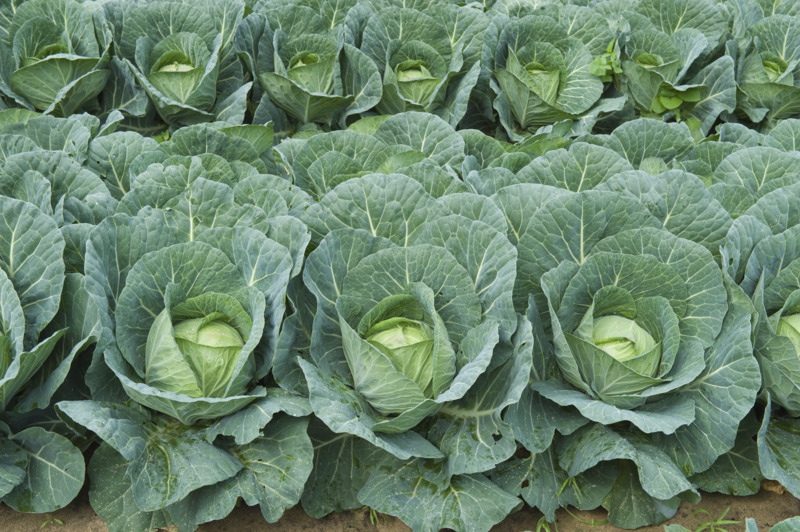 The effects of beta-glucan on human immune and cancer cells. J Hematol Oncol. 2009;2:25. Vetvicka V, Thornton BP, Wieman TJ, Ross GD. 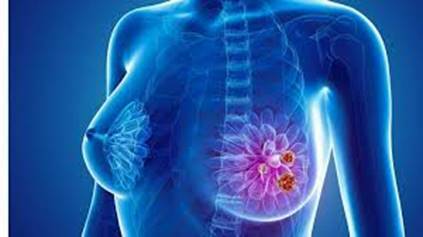 Targeting of natural killer cells to mammary carcinoma via naturally occurring tumor cell-bound iC3b and beta-glucan-primed CR3 (CD11b/CD18). J Immunol. 1997;159(2):599-605. Demir G, Klein HO, Mandel-molinas N, Tuzuner N. Beta glucan induces proliferation and activation of monocytes in peripheral blood of patients with advanced breast cancer. Int Immunopharmacol. 2007;7(1):113-6. Yenidogan E, Akgul GG, Gulcelik MA, Dinc S, Colakoglu MK, Kayaoglu HA. Effect of β-glucan on drain fluid and amount of drainage following modified radical mastectomy. Adv Ther. 2014;31(1):130-9. Previous Previous post: Spirulina – Potion or Poison?